Welcome home to 5615 Hewitt Drive! 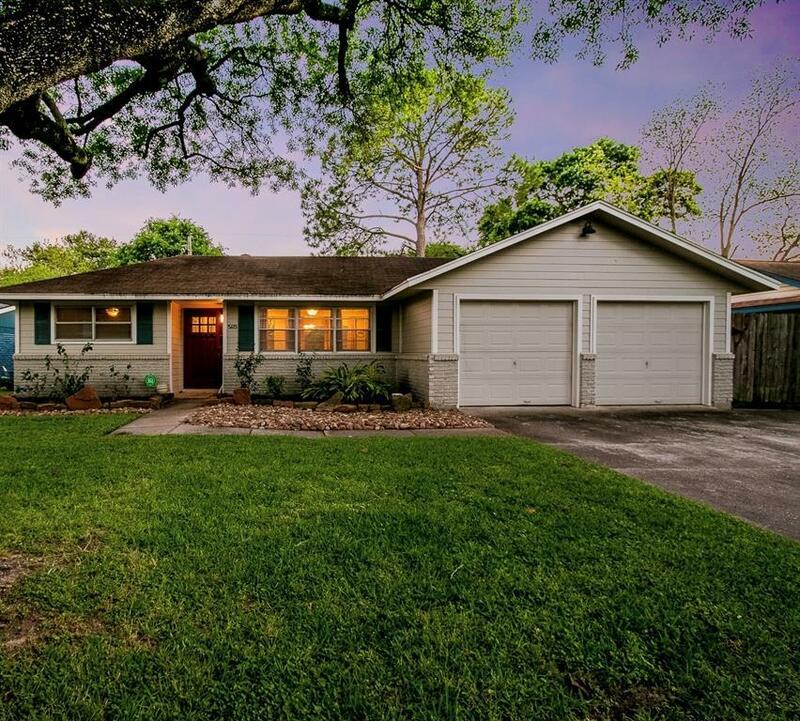 This charming 3 bedroom, 2 bathroom, 1,336 sqft Oak Forest home sits on a 7,920 sqft lot with a large lush lawn and beautiful mature trees. 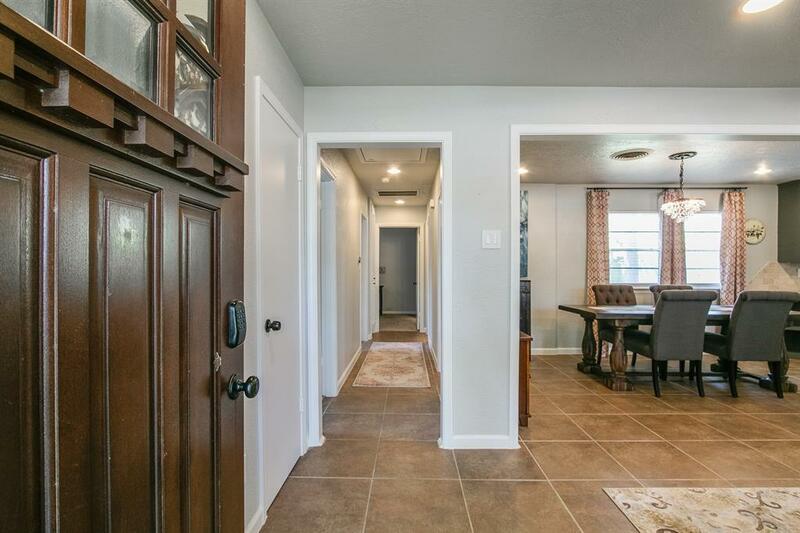 The home itself has received numerous beautiful upgrades and updates including a beautiful open kitchen featuring beautiful cabinetry and countertops, a wonderful open concept living space, gorgeous remodeled bathrooms, and beautifully appointed bedrooms. 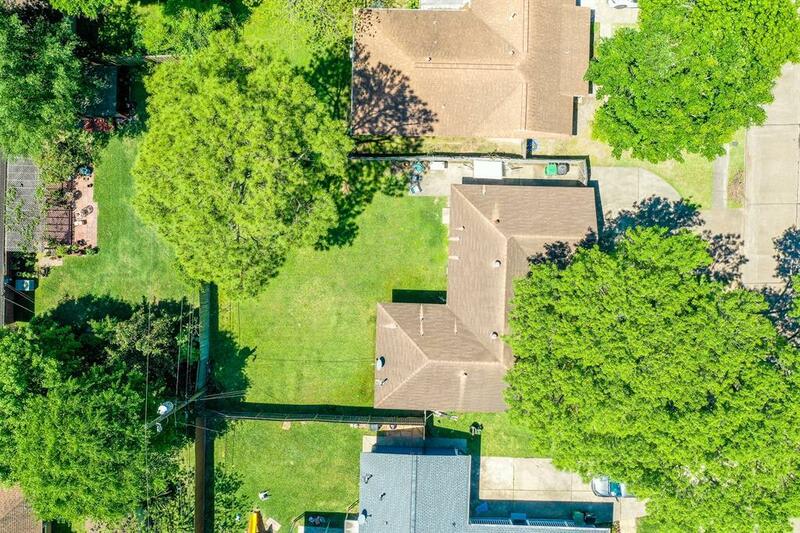 5615 Hewitt has a phenomenal backyard with an incredible amount of space providing unlimited possibilities. LOW TAX RATE and easy access to 290 and 610! 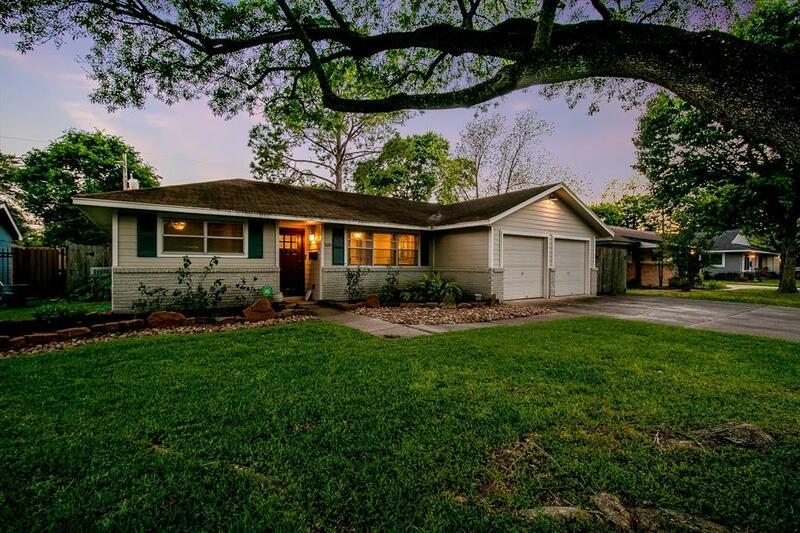 Close to the beautiful TC Jester Park which offers wonderful recreational activities. This gem of a home on a generous lot wont last long! Schedule your private showing today!